I’ve covered this collocation problem in a previous post. Students’ first language drives them to produce ‘bring an impact to/for‘. I thought that by writing a song featuring the correct collocation, they might be brainwashed into getting it right next time. I’ll get back to you when I’ve seen some writing ‘post-song’! Passive smoking brings negative impact for people who do not smoke. 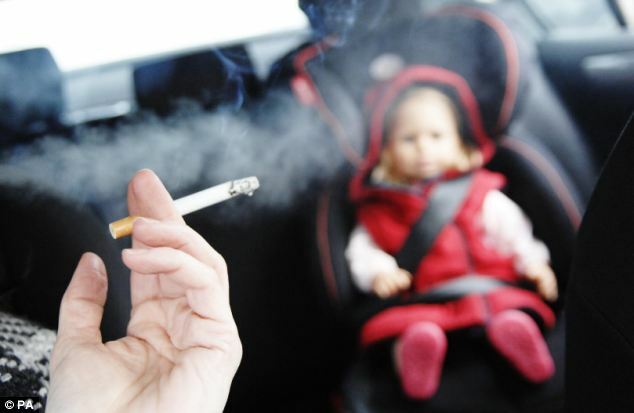 Passive smoking has a negative impact on people who do not smoke. Note! s.th./s.o. has + an impact + on + s.th./s.o. Using the correct collocation will have a very positive impact on your IELTS score for vocabulary in both speaking and writing! You can listen to a song featuring ‘impact’ here.